We are a preferred supplier, manufacturer and exporter of TT (Metatherm- Teeming Compound). Our product is developed under the rigorous surveillance of meticulous and highly experienced quality experts, which aids us in providing a supreme gamut within promised duration. 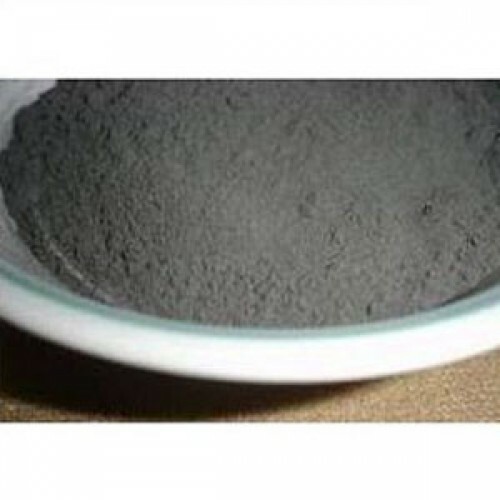 This compound is mainly utilized for bottom poring of steel to obtain best quality ingots along with impressive finish. The offered TT (Metatherm- Teeming Compound) is appreciated for purity, long shelf life and magnificent results.